What better way to brighten up dark November than by a sketch challenge? 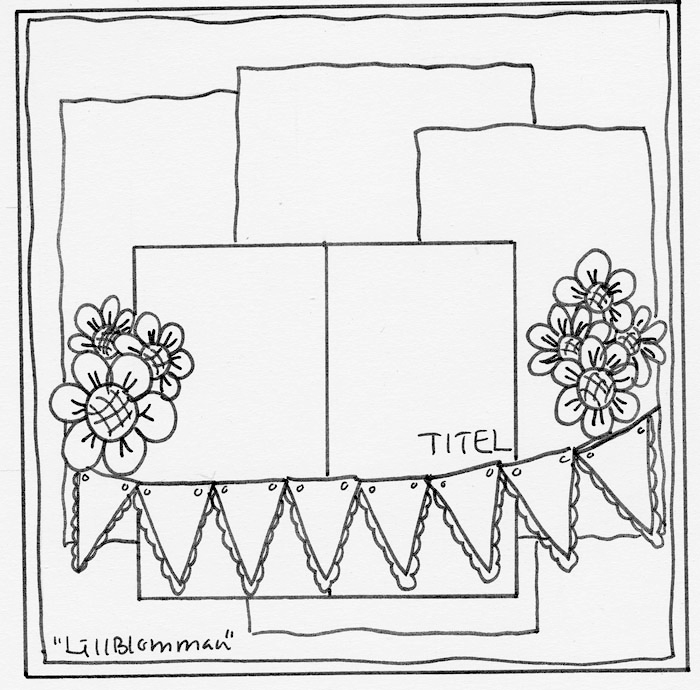 Ulrika/LillBlomman has made this lovely sketch to be used for a card or layout. ♥ To enter the challenge, create a layout and/or a card based on the sketch using your favorite Pion Design Papers. You may flip and rotate the sketches, change or replace the shapes, but please make sure the general layout is recognizable. ♥ Share a direct link to your creation/s, not just your blog, using the InLinkz feature at the end of this post. Use one InLinkz for cards and the other for layouts. Please, no back linking. ♥ The challenge starts today, ends at midnight Sunday, 25 November 2012, and is open to all scrappers all over the world! ♥ The winning creations will be announced on Tuesday, November 27. The lucky winners will receive our upcoming Pion Design paper collection. So set your creativity free and join the challenge! Det är helt ok att lämna bidrag i båda kategorierna. Thank you for a great sketch. I loved making my card but not as much as I adore your papers. Have a blessed weekend everyone and good luck to all who entered. Oii, nåå ser jeg att det er kun 23 min igjen av denne utfordringen, og at da ble det snau tid for å legge inn bidragene mine, men jeg ønsker og håoer dere kommer med flere utfordr., skisser ol.lign snart♥♥! !